Whether you're a first time home buyer or an experienced investor, we're committed to guiding you through the buying process. There are many important questions to consider when purchasing a home. Avoid time-consuming and costly mistakes and put our experience to use. Read more. 4 Bed(s), 3 Bath(s), 2224 Sqft. $349,900 Calderwood Realty Ltd.
4 Bed(s), 2 Bath(s), 2025 Sqft. $299,500 Calderwood Realty Ltd.
3 Bed(s), 2 Bath(s), 1594 Sqft. $269,500 Calderwood Realty Ltd.
4 Bed(s), 3 Bath(s), 2200 Sqft. $169,900 Calderwood Realty Ltd.
4 Bed(s), 2 Bath(s), 2264 Sqft. $114,900 Calderwood Realty Ltd.
4 Bed(s), 3 Bath(s), 2809 Sqft. $270,000 Calderwood Realty Ltd.
3 Bed(s), 1 Bath(s), 1335 Sqft. $158,900 Calderwood Realty Ltd.
4 Bed(s), 2 Bath(s), 3024 Sqft. $349,900 Calderwood Realty Ltd.
2 Bed(s), 1 Bath(s), 1064 Sqft. $135,000 Calderwood Realty Ltd.
3 Bed(s), 3 Bath(s), 2693 Sqft. $269,900 Calderwood Realty Ltd.
5 Bed(s), 2 Bath(s), 2272 Sqft. $149,900 Calderwood Realty Ltd.
4 Bed(s), 2 Bath(s), 1848 Sqft. $259,900 Calderwood Realty Ltd.
4 Bed(s), 2 Bath(s), 1904 Sqft. 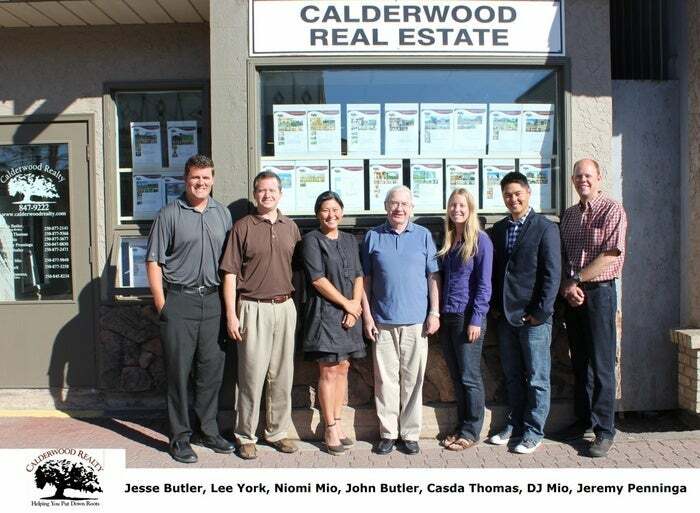 $419,500 Calderwood Realty Ltd.
4 Bed(s), 2 Bath(s), 2700 Sqft. $209,900 Calderwood Realty Ltd.
5 Bed(s), 4 Bath(s), 3320 Sqft. $219,900 Calderwood Realty Ltd.